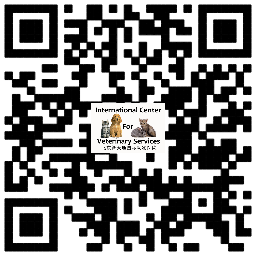 The International Center for Veterinary Services is a legally registered, full service international standard animal hospital and pet care facility. Services include vaccinations, dermatology, internal medicine, orthopedics, hospitalization, all surgeries (including neutering/spaying, soft tissue and orthopedic), dentals, radiology, ultrasound, laboratory diagnostics (complete blood counts, blood chemistry, stool and urine exams, toxoplasmosis titre testing, etc. ), preventive healthcare (heartworm testing and preventives, feline leukemia and FIV testing, etc. 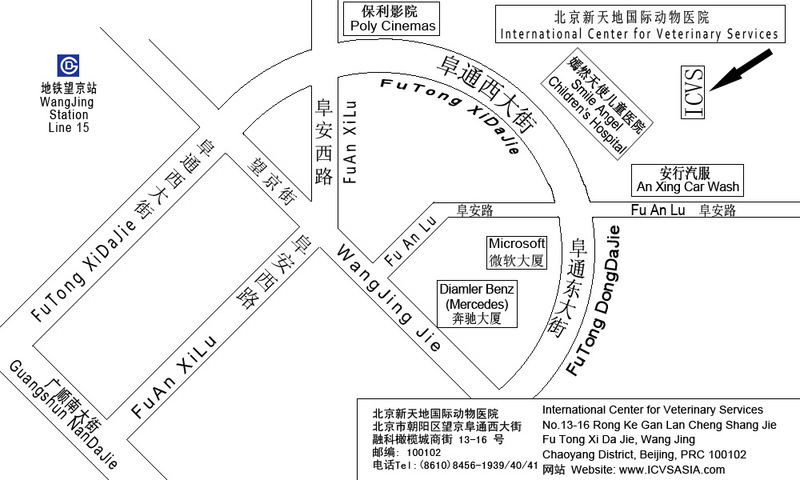 ), nutrition counseling and alternative/complementary medicine (acupuncture, Traditional Chinese Medicine, Chinese herbs, etc.). In addition to health care services, grooming, behavior counseling, obedience training, boarding, doggie day care, SAFE pet foods and pet care accessories are available. 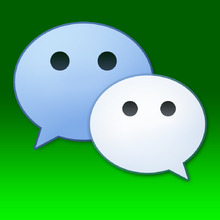 All services provided in Mandarin and English. We recognize that for our clients, pets are important members of the family. Our goal is to provide the very best in veterinary services and holistic healthcare for your pets. 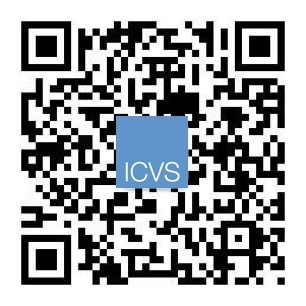 ICVS offers a unique knowledge exchange program bringing foreign and local vets together to improve upon leading global medical practice skills and also professional ethics though daily practice. Veterinarians and veterinary technicians at ICVS follow medical protocols that meet or exceed standards set by the American Veterinary Medical Association (AVMA) and the European veterinary medical associations. 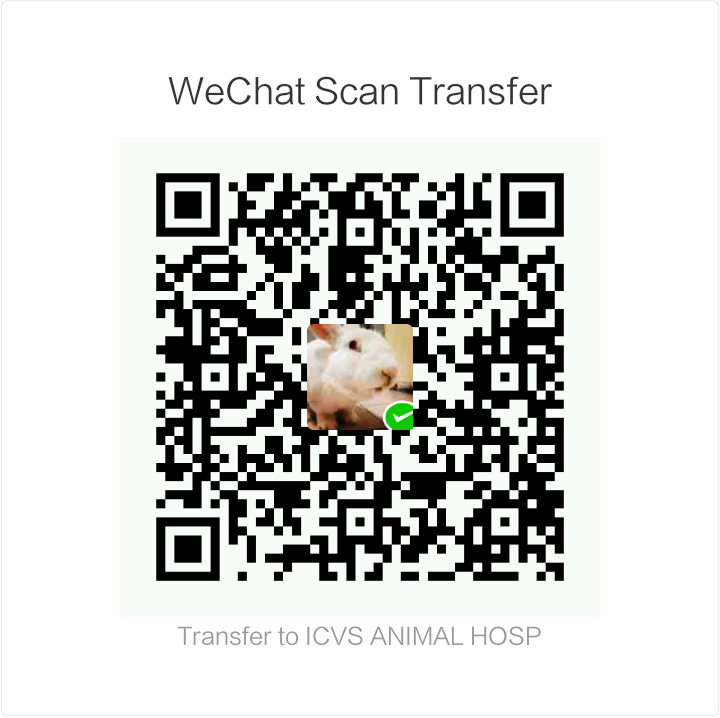 ICVS is a leader in the development of non-profit programs aiding animal shelters and animal rescue organizations and also works with governments to facilitate the institution of humane animal protection laws. ICVS introduced the first structured TNR (Trap-Neuter-Return) program using the same global best practices adopted by the Humane Society International and the ASPCA. TNR workshops are provided free to local communities, providing a humane & effective solution to reduce number of the stray cats and dogs while improving public health and safety. ICVS provides comprehensive free education for pet owners on all aspects of pet care, empowering owners with knowledge needed to provide a healthy and happy life for their pets and enriching their families. Owner education also helps reduce the incidents of animal abuse and abandonment. ICVS works with local and international schools to bring the values of protecting and respecting other species to future generations.